We regularly host corporate whisky tasting masterclasses for businesses and their clients throughout the UK. We would love to host an exclusive whisky tasting masterclass for your corporate event or business function in Glasgow. We regularly host exclusive corporate whisky tastings in Glasgow, in Edinburgh and throughout Scotland. Wherever you are in Glasgow, we’ll come to your venue to host the whisky tasting. We provide everything you need to make your whisky tasting in Glasgow a success, we provide all the glassware, the tasting notes and of course the whisky! Nobody in Glasgow can offer such authentic whisky tastings as we do. 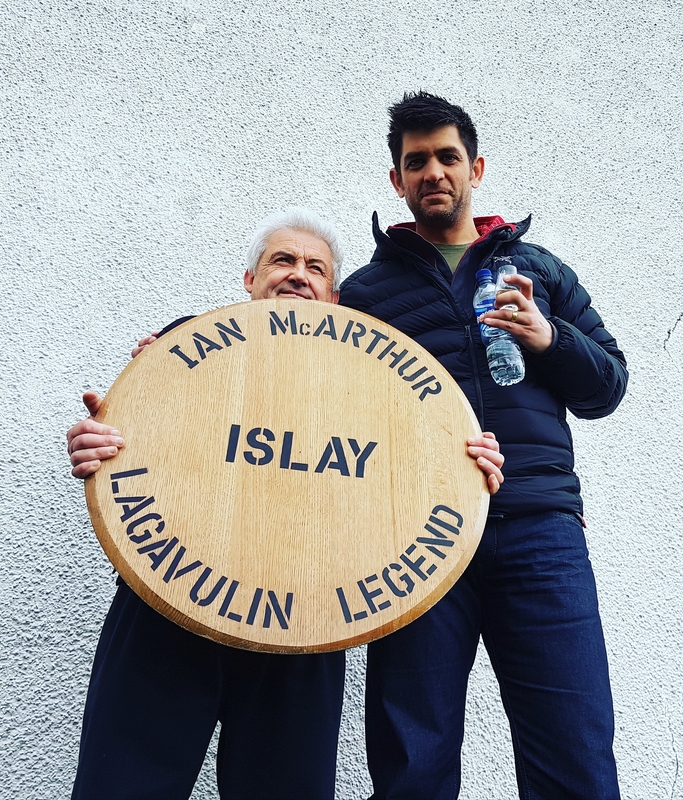 I was distillery manager at one of the largest malt whisky distilleries in Scotland, the mighty Caol Ila Distillery on the windswept and beautiful Isle of Islay. I’m lucky enough to have been given the responsibility of choosing whisky for limited edition bottlings and before moving to Islay regularly bottled my own single casks. Its a difficult job but someone has to do it! 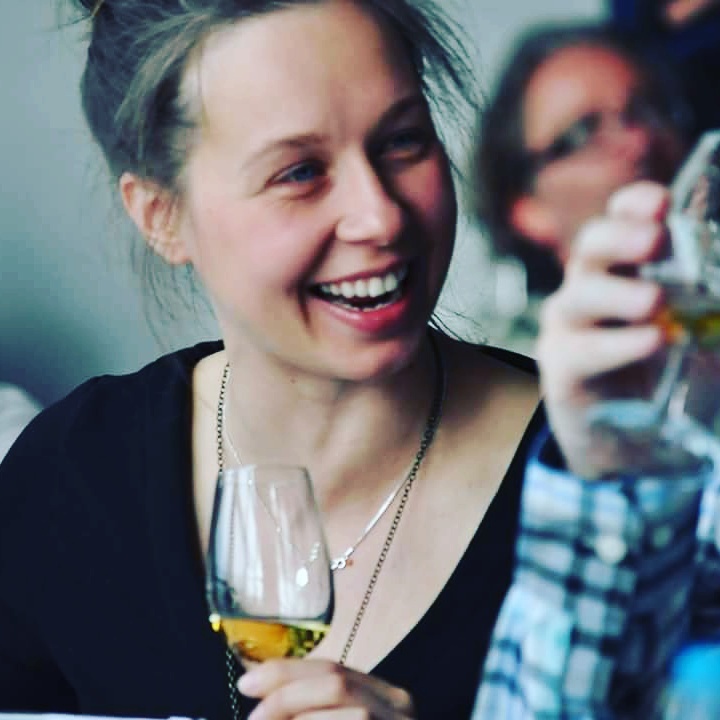 Our competitors who host whisky tastings in Glasgow are brand ambassadors or sales representatives and whilst their events are engaging, they cannot offer the authenticity that we do, given our experience at the coal face of whisky production. When we host a whisky tasting for your clients in Glasgow you can be sure that they’ll be enjoying a truly authentic whisky experience. We specialise in providing whisky tastings for any occasion whether it be at a party, a business reception or a corporate event. 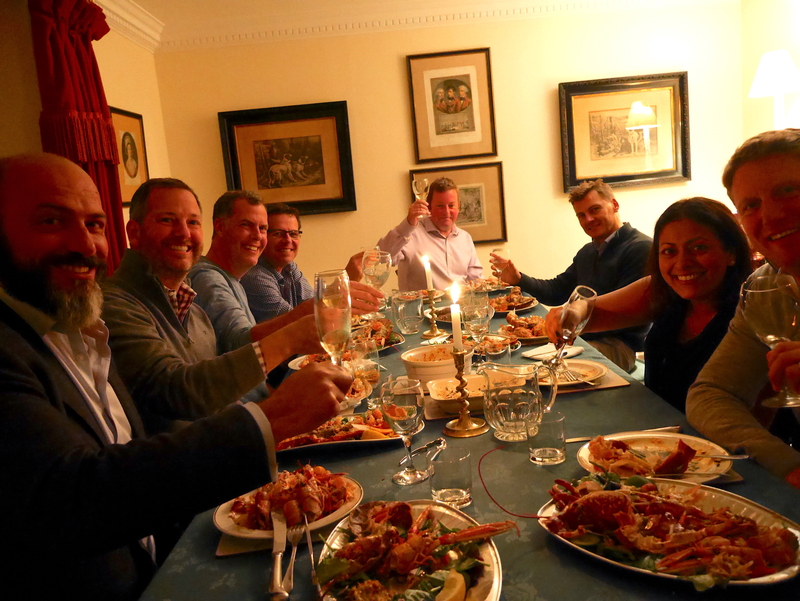 We can host a whisky tasting for you in Glasgow or anywhere else in Scotland. We also host private gin tastings in Glasgow. Our whisky tasting events in Glasgow are bespoke to our clients needs. 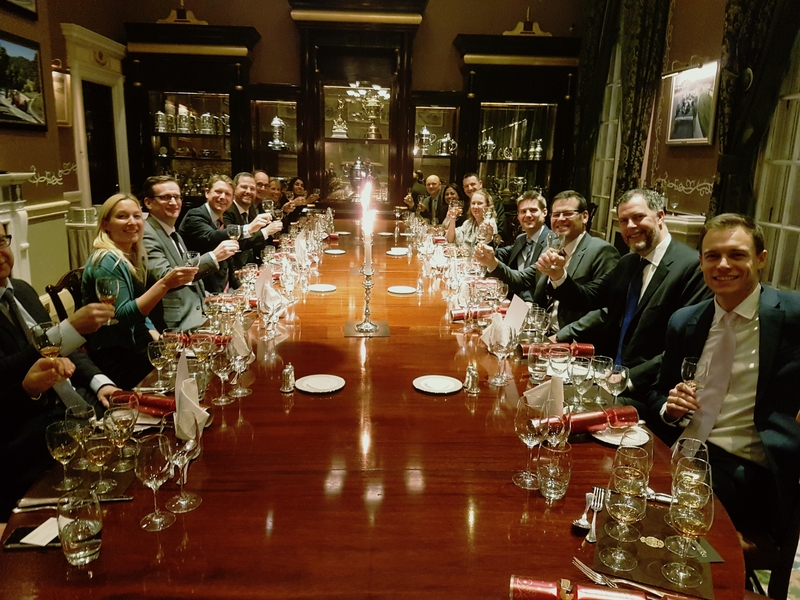 We host whisky dinners for for corporate events in Glasgow, we work closely with the chef to ensure that each course is perfectly paired with each whisky. If you would like further information about our private tastings or if you would like to check availability, please complete the form below and we will reply to you very quickly. As part of the regional malt whisky tasting, guests will learn how single malt whisky makes the special journey from field to table. We often takes guests on a virtual distillery tour so that we can offer an in-depth explanation about the whisky making process. If you are planning a dinner for your guests we can match each course with the perfect dram. Usually we talk about the history of Scotch whisky and how whisky is made before dinner and then will introduce each whisky before each course. We will explain why we have paired that whisky to that particular course before guests enjoy their dram with the food. Get in touch with us today if you would like us to host a very special whisky tasting at your event.